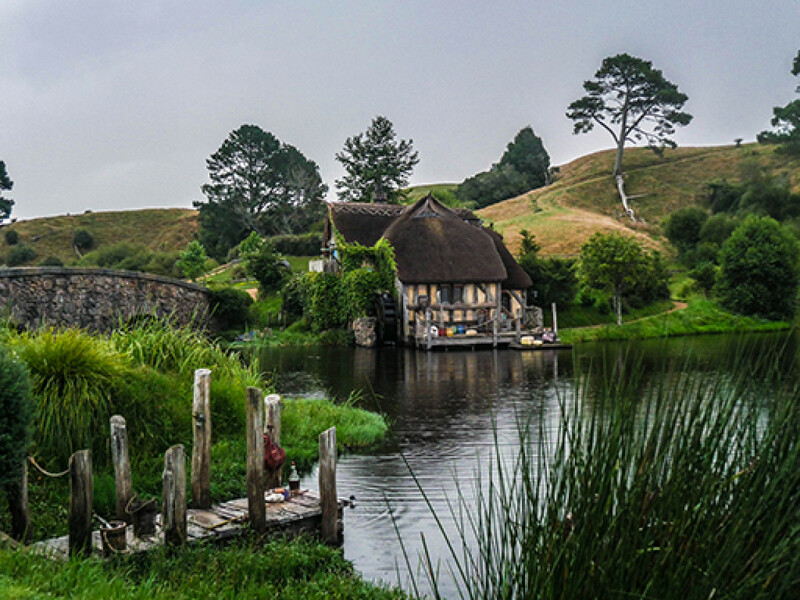 Hobbiton has become one of the country's most popular attractions and it's not hard to see why. 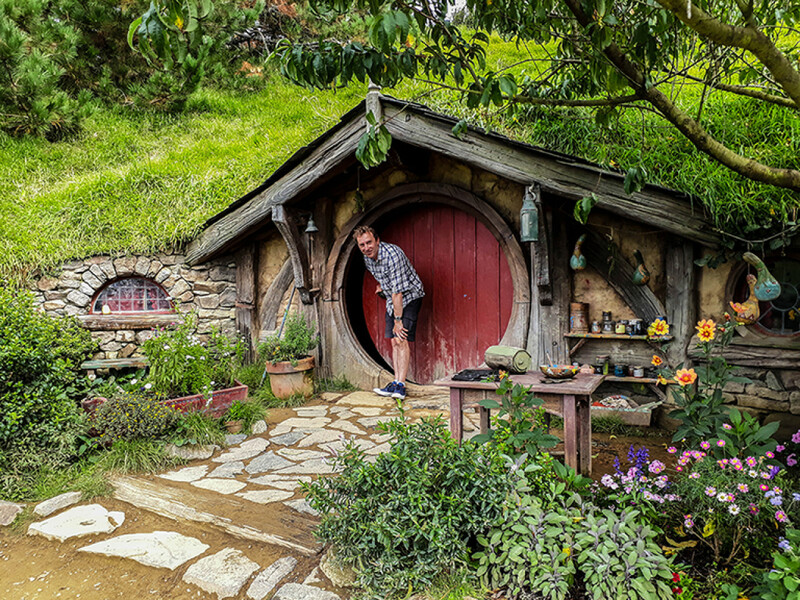 After all, it's a truly great experience, an iconic place for all fans of Middle Earth and the only film set still standing. 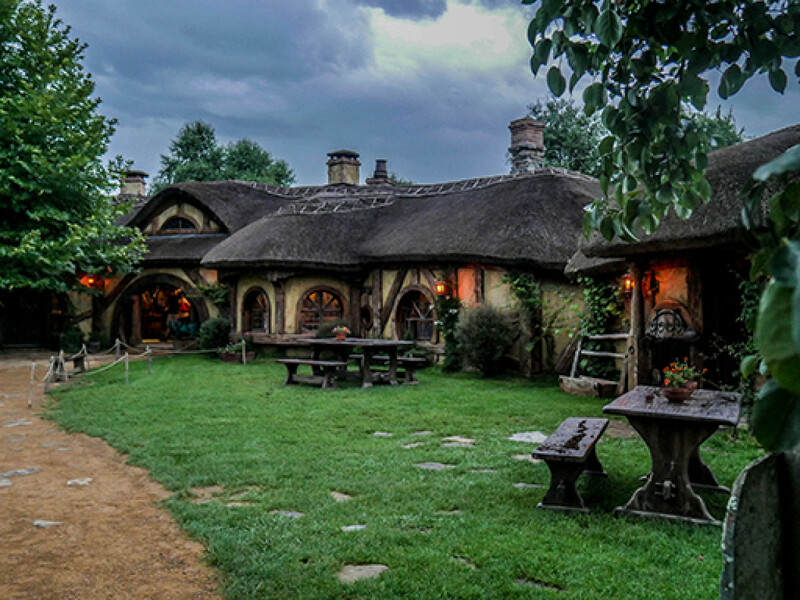 You literally step into the world of Frodo and Bilbo Baggins. 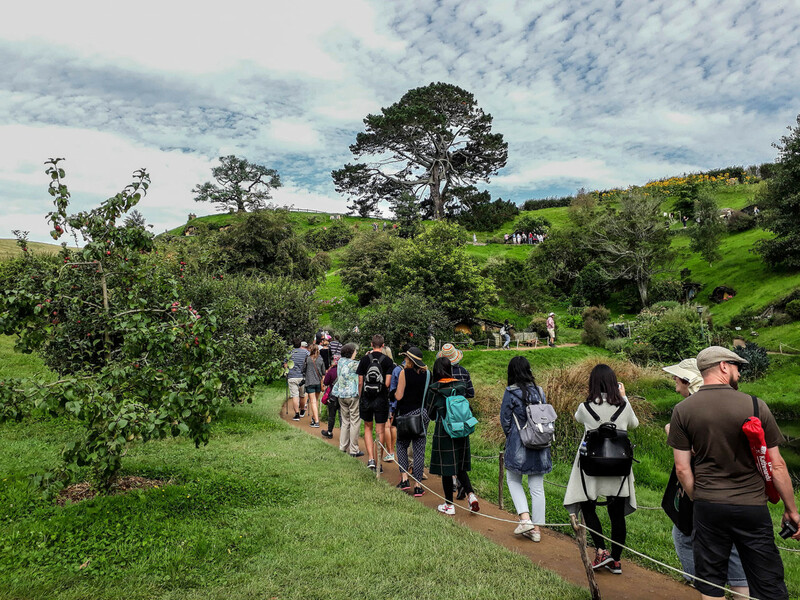 The guided tour takes about 2 hours including the bus ride to and from the Shire's Rest. You will share a guide with about thirty other people. 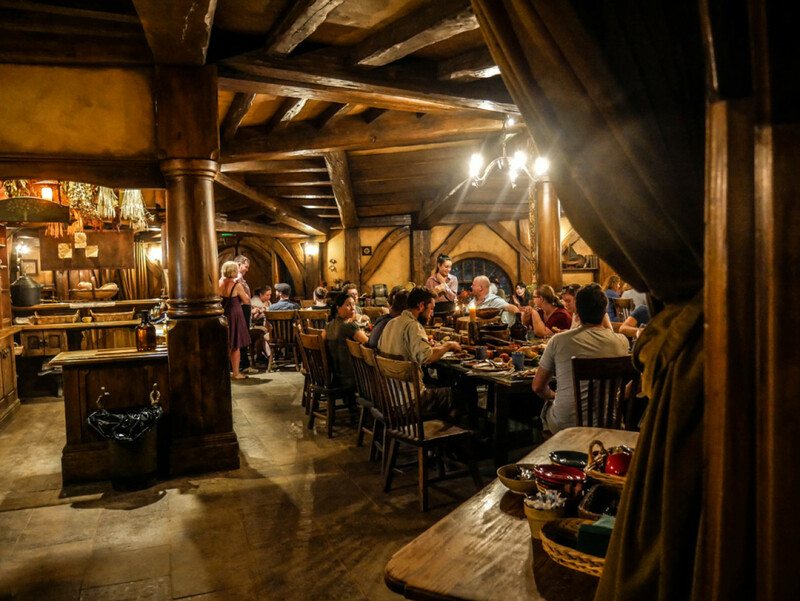 Stefan booked the evening tour and banquet package and didn't regret the decision to spend a bit more money than for the standard tour. In fact he highly recommends it. 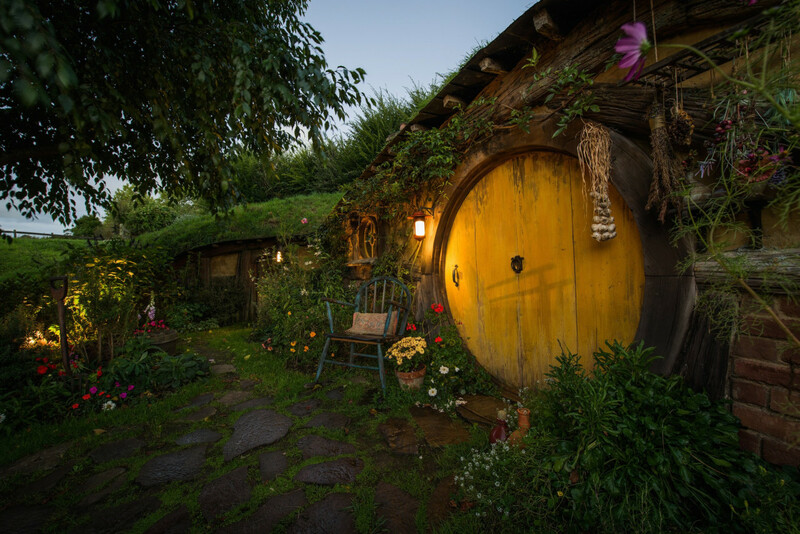 Even if the weather is not picture-perfect, Bag End is a sight to behold. 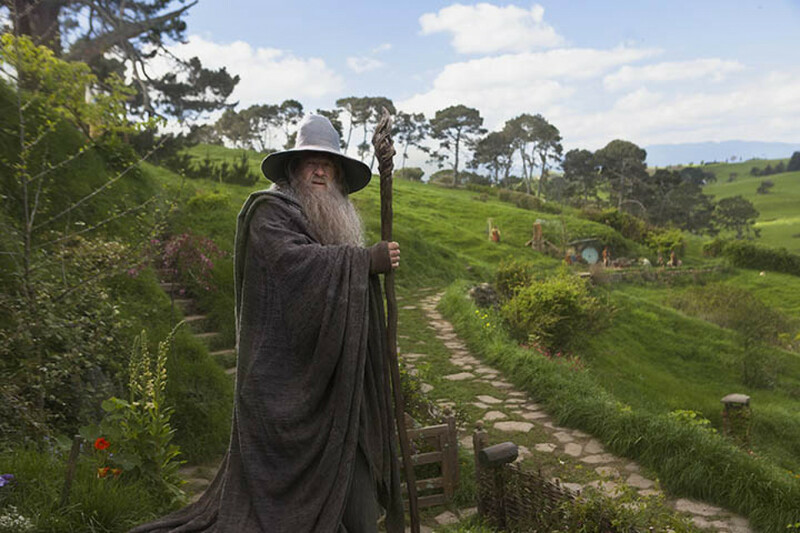 Gandalf the Grey used to be a regular visitor. ...just over the stone bridge and past the mill. 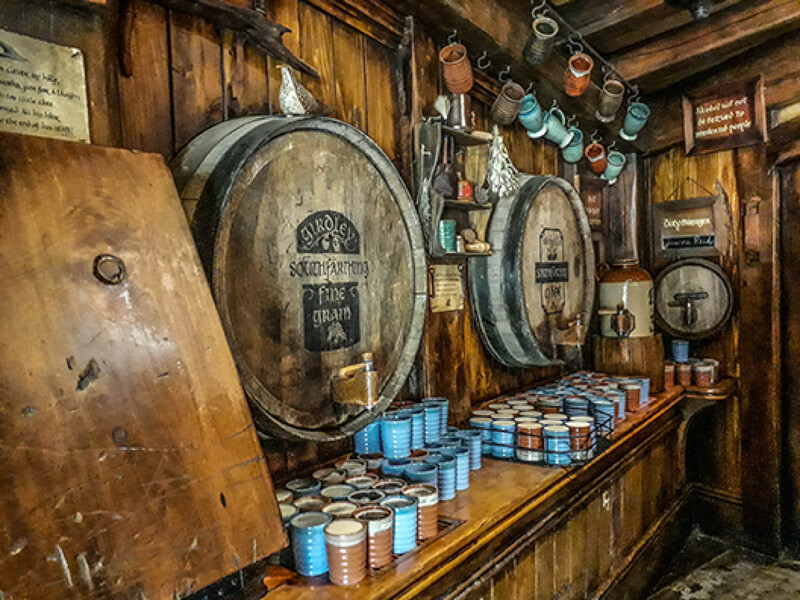 The Green Dragon pub is a working pub and beckons at the end of the walking tour. Everyone is treated to a complimentary drink. 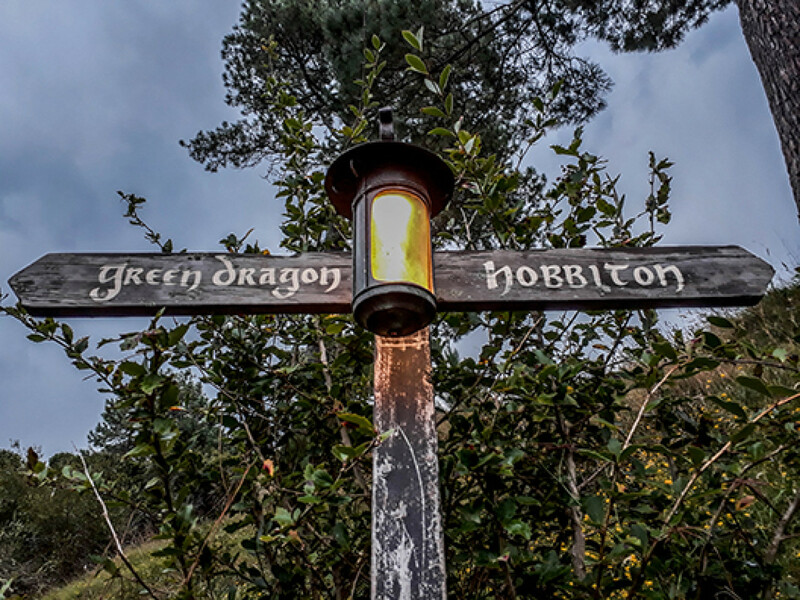 The location pin marks the position of the Shire's Rest café, starting point of the guided tours through the movie set. Here, you hop on a bus for a short ride into private land which is otherwise not accessible to the public. 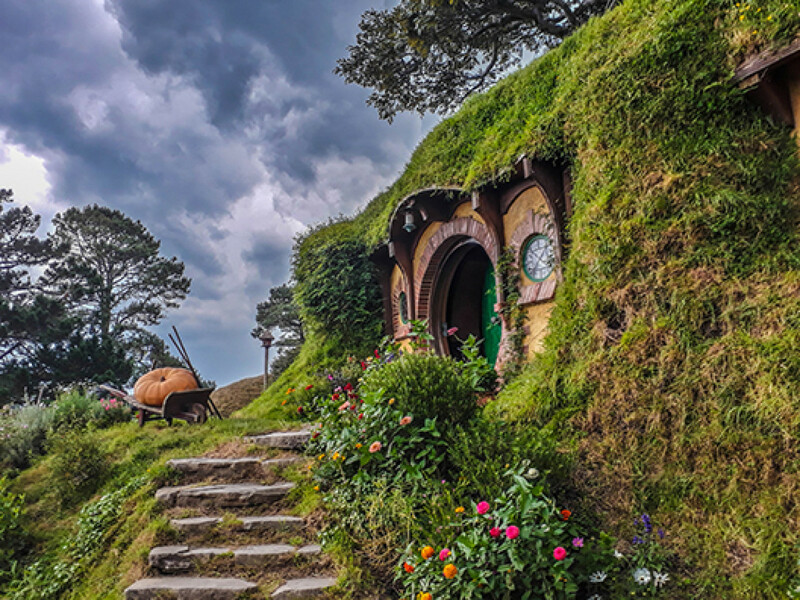 If you feel like checking out one more Hobbit house, head to the tourist information in the nearby town of Matamata. Tours to the movie set also depart from here.